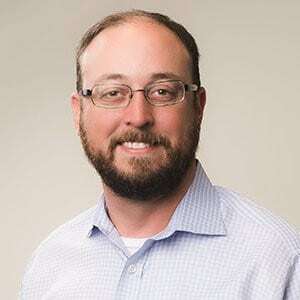 Selected from a field of global nominees, Reinventing Geospatial, Inc. CEO Stephen Gillotte was chosen as one of AFCEA International’s 40 Under 40 Award winners. An AFCEA executive board chose Gillotte based on the technical accomplishments in his career, and his significant contributions to clients through the use of innovation and thought leadership in a STEM field. Winners were recognized May 16 as part of AFCEA’s Defensive Cyber Operations Symposium in Baltimore, Maryland. Additional information about AFCEA’s 40 Under 40 Award and a list of winners are available on the AFCEA website. Next Article Madison Dearborn Partners and CoVant Acquire LinQuest Corp.